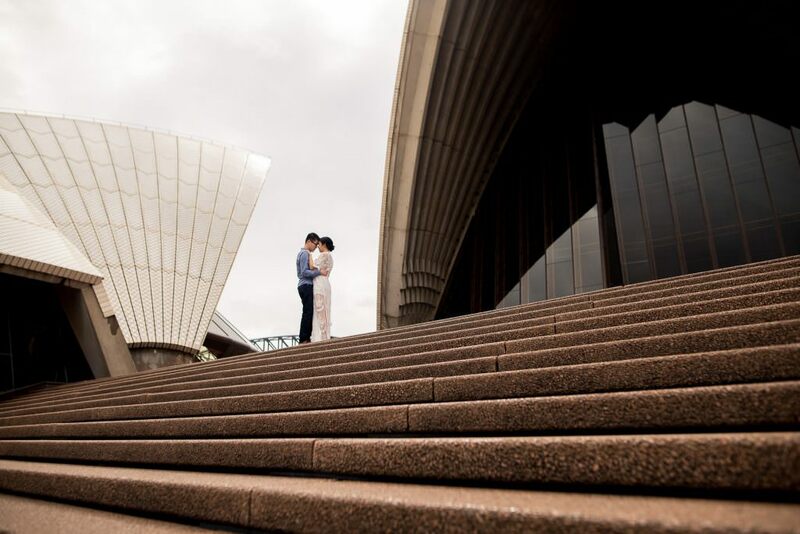 May and Chris found me all the way from Canada and got in touch regarding an Opera House engagement photography session. 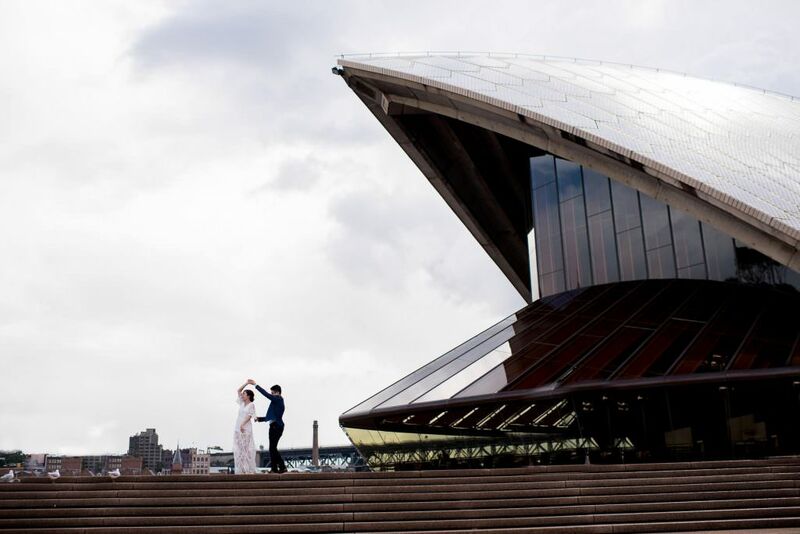 Since they were visiting Sydney for the first time, they were keen to include the iconic landmark as a memento of their short stay. 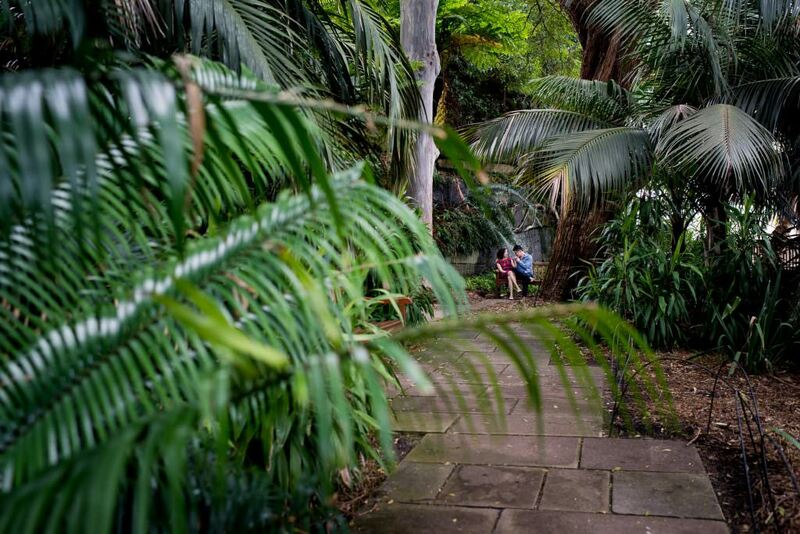 I suggested we start in the Royal Botanic Gardens for a nice green contrast to the urban landscape. 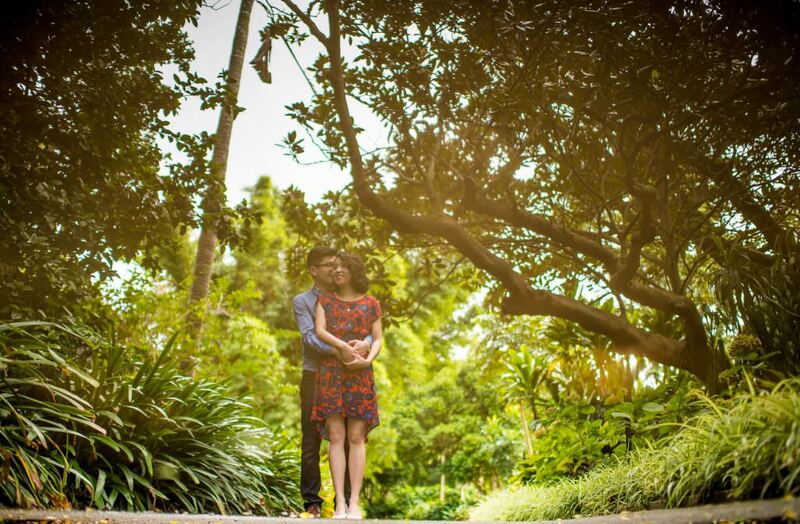 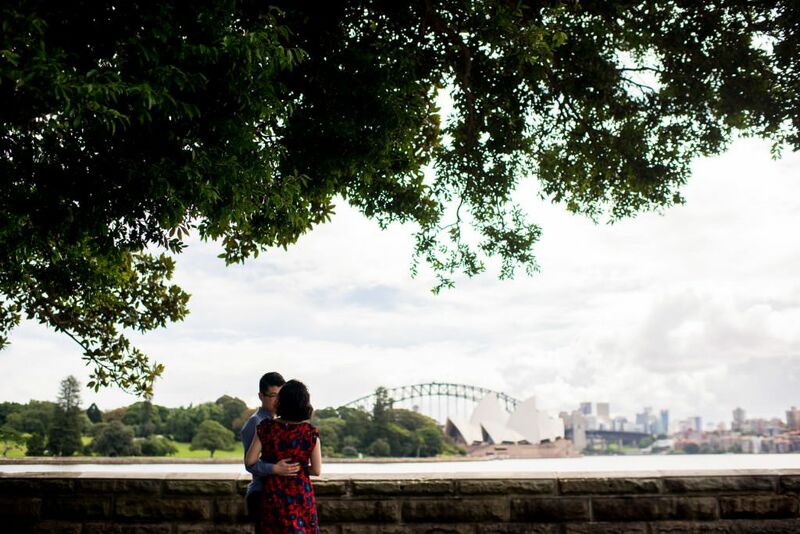 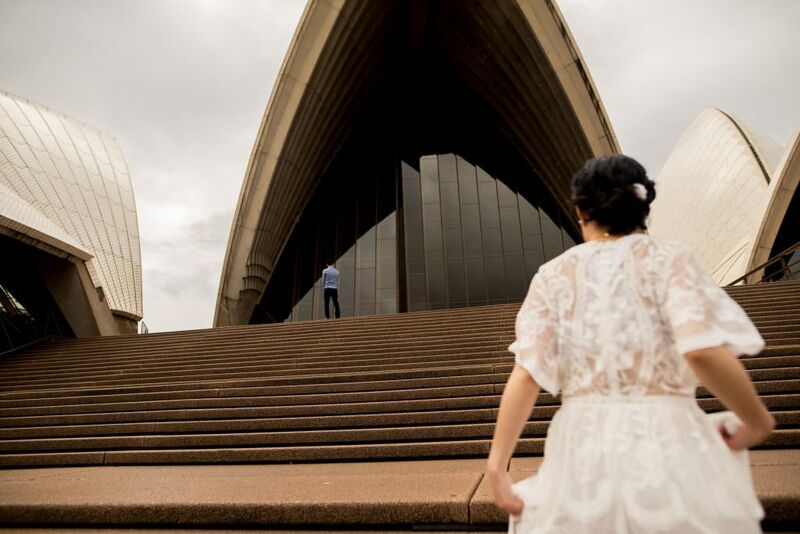 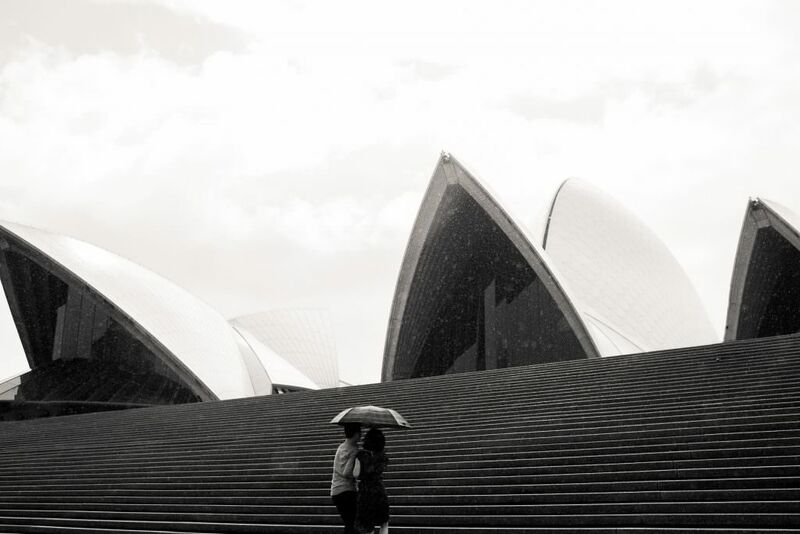 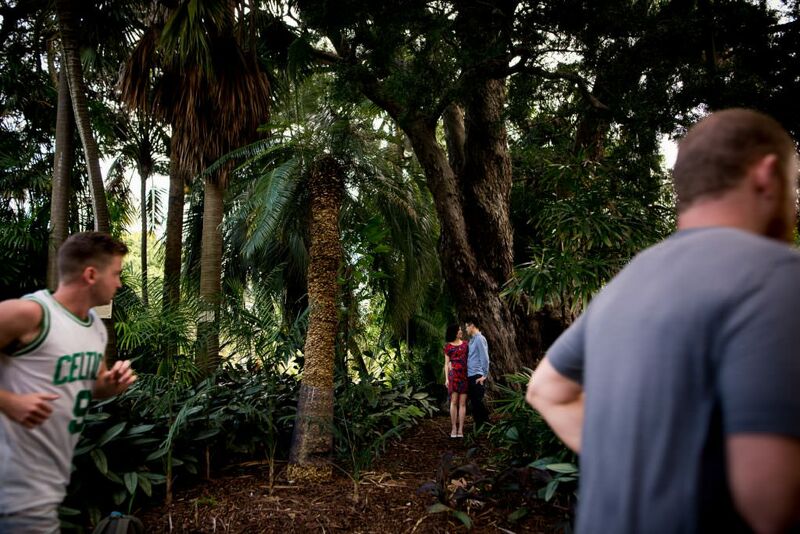 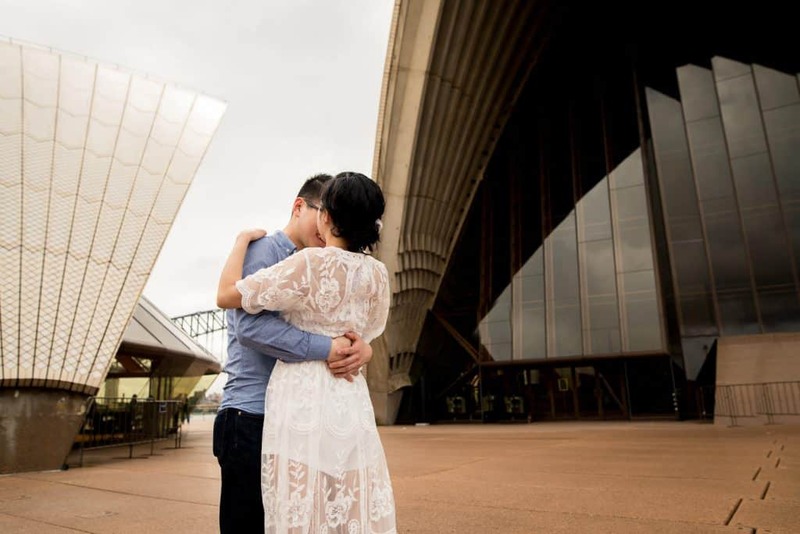 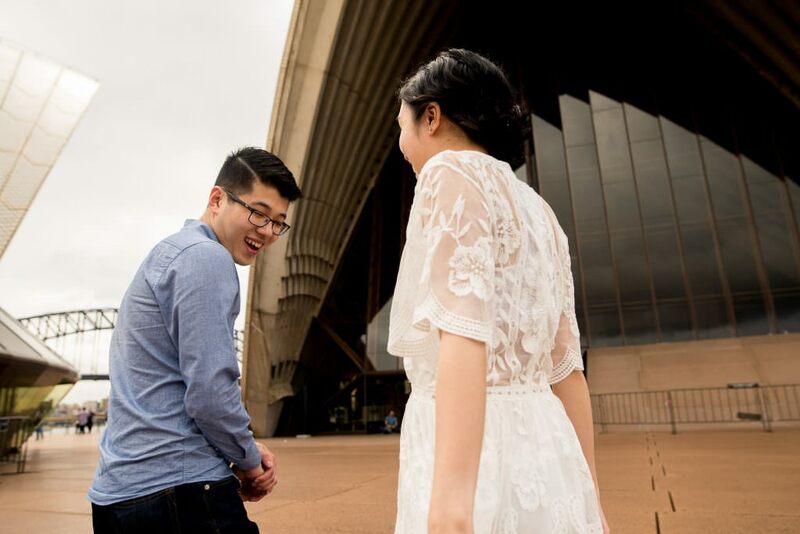 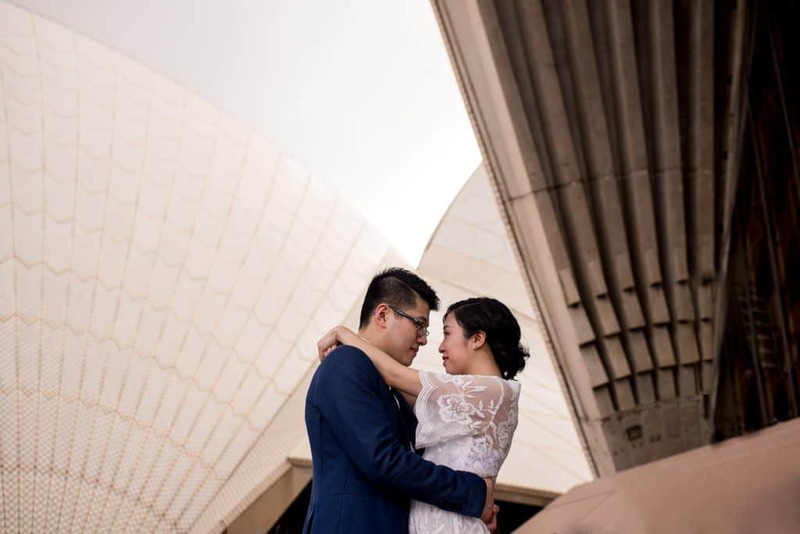 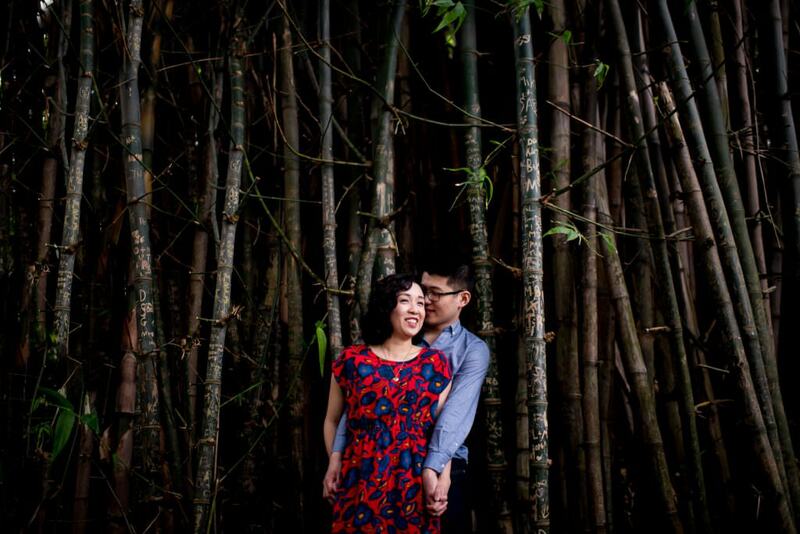 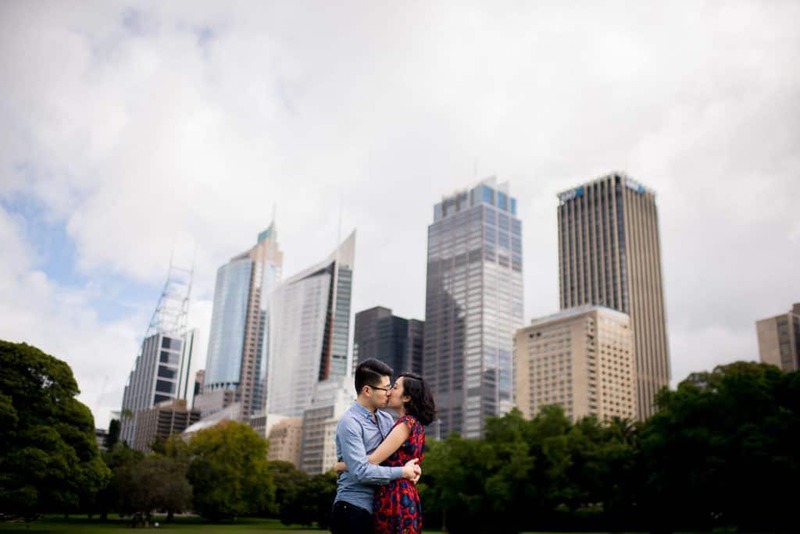 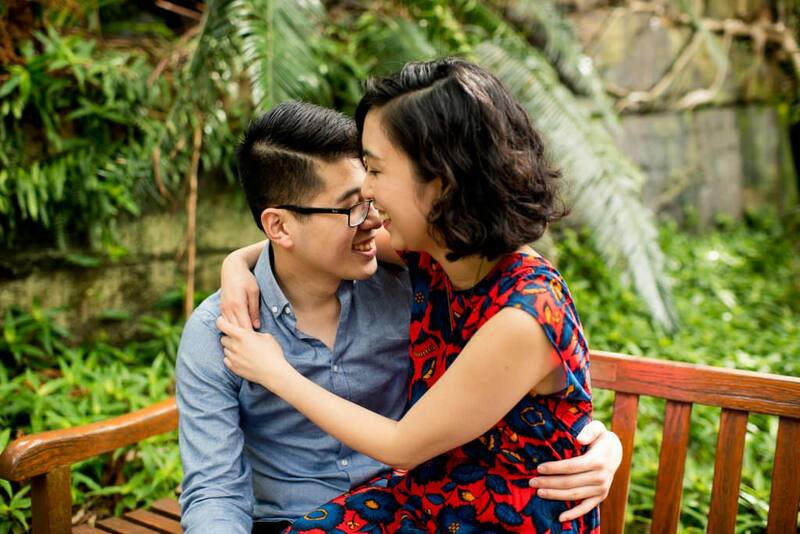 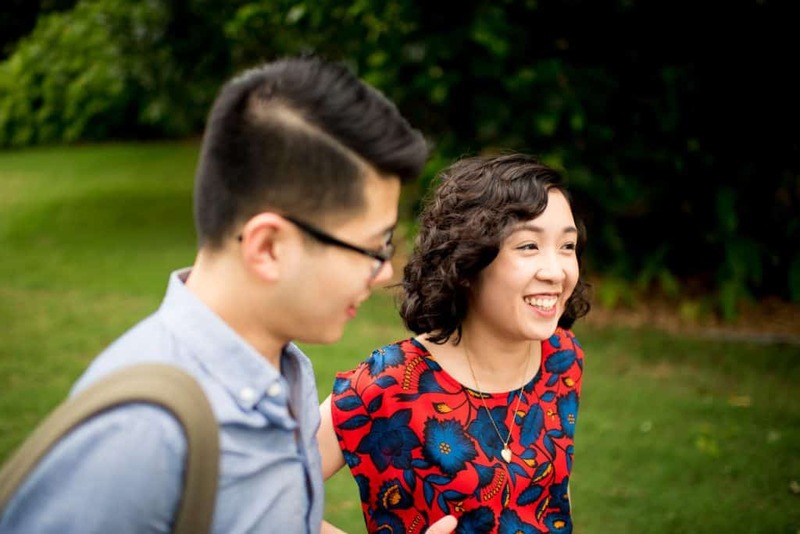 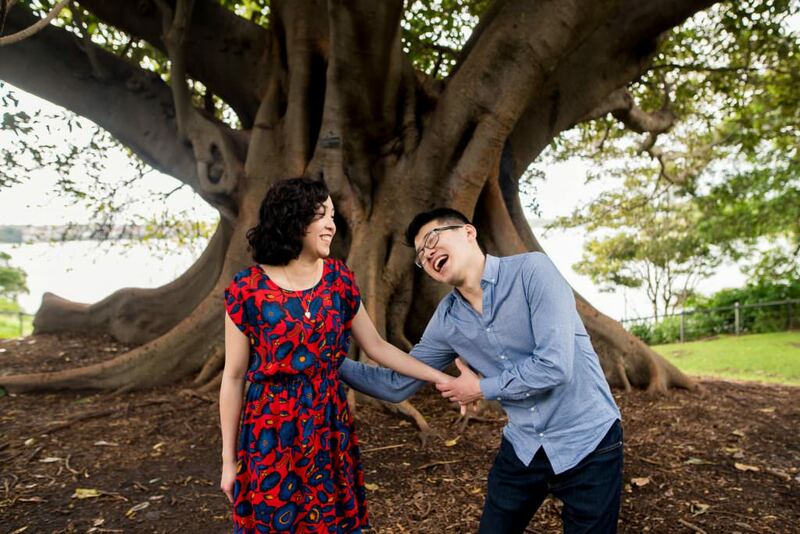 This engagement photography session made me realise that I need to take more photos at the Opera House! 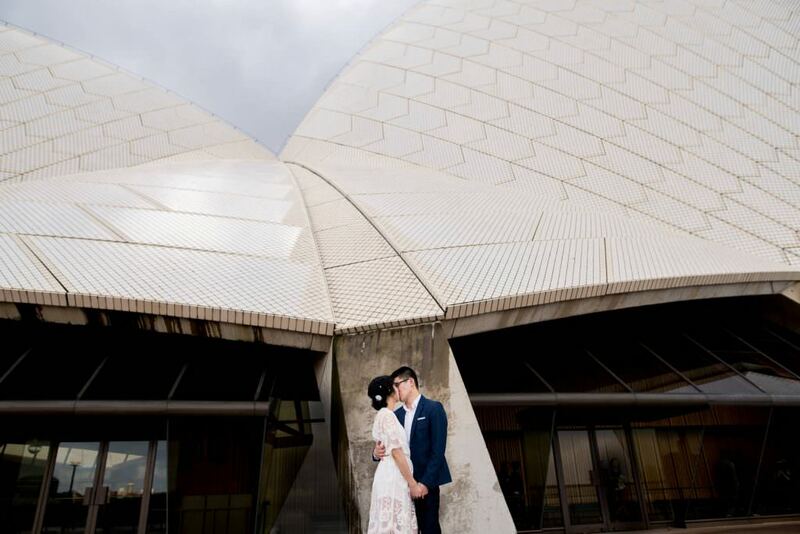 Living here for over 8 years, it’s easy to forget just how incredible the Opera House is up close. 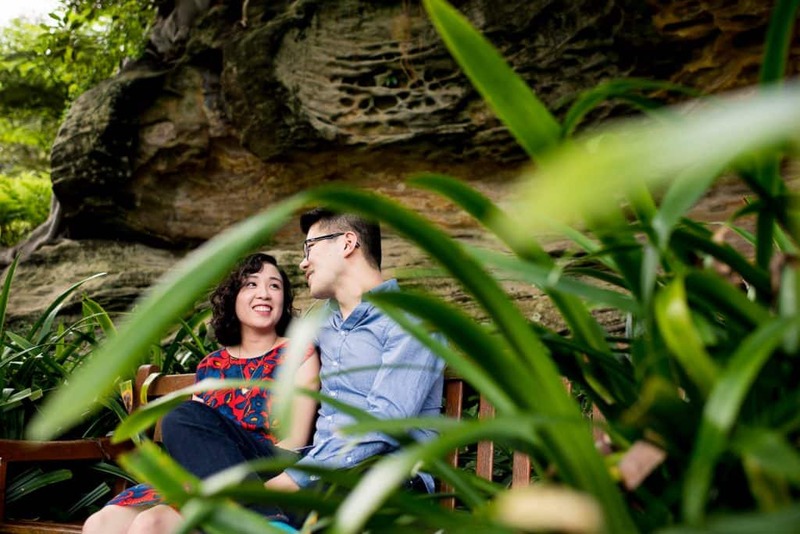 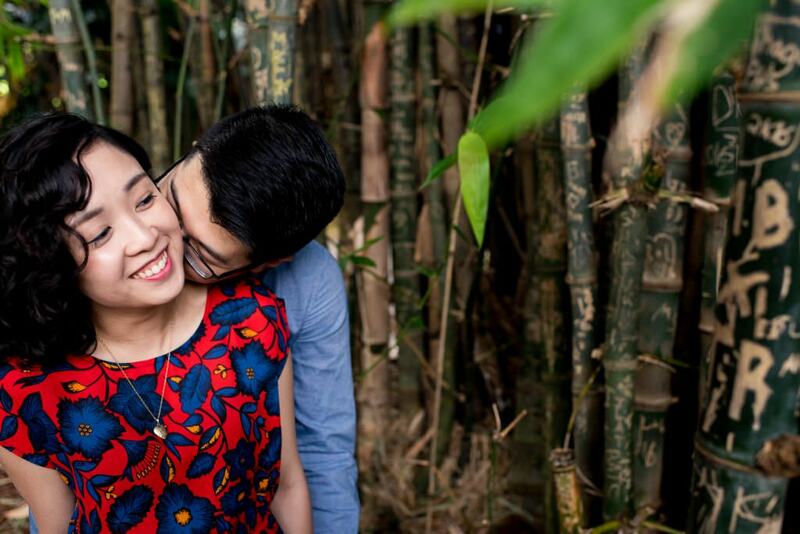 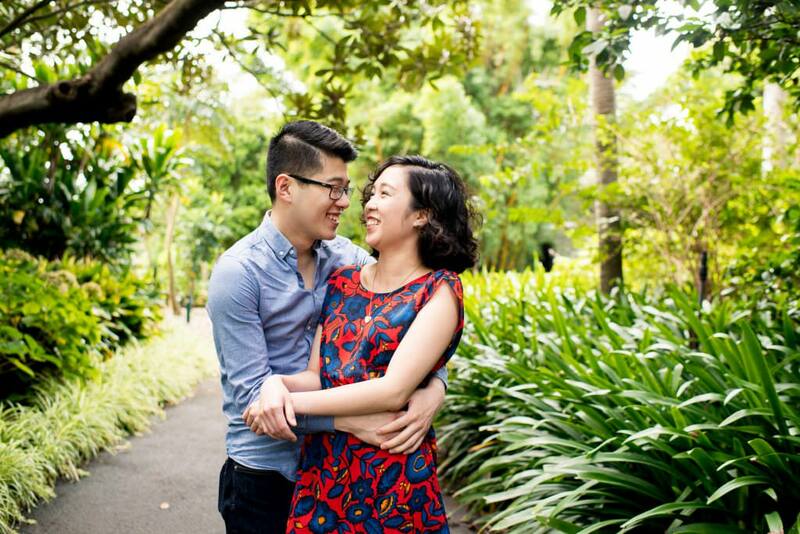 If you’re visiting from overseas, or live locally and want some natural and creative photos of you and your loved one, get in touch with me about an engagement photography session today.